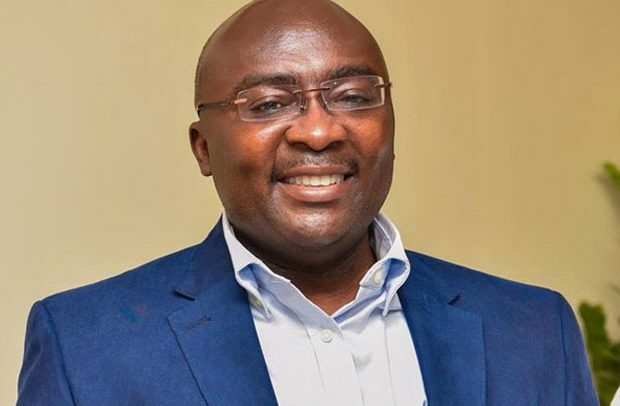 Vice President Dr Mahamudu Bawumia has likened Ghanaian athletes, particularly, short distance runners to their Jamaican counterparts. He therefore charged the sport’s stakeholders, Reks Brobby, founder, GNPC Ghana Fastest Human, Youth and Sports Ministry and Ghana Athletics Association, to put their houses in order to restore its lost glory. The Vice president pointed out that “we are in an era at the international games where victors mount the stages, national anthems are played, athletes compete in their national colours; and so called on Ghanaian athletes to make impact. Jamaica, doubtlessly has over the years proven to be the world’s athletics powerhouse.